GREENWICH.CO.UK's new photo calendar for 2016 will be on sale at Halstow Craft Fair on Saturday afternoon. The calendar will join an assortment of other wares produced by local crafters at this popular event at Halstow School in Halstow Road. Images from around Greenwich, including Greenwich Park, the ORNC and the Cutty Sark, feature in the limited edition calendar which is also available online and in shops across the borough. Local historian Mary Mills will also be at the fair signing copies of her new book which tells the story of Greenwich Peninsula. 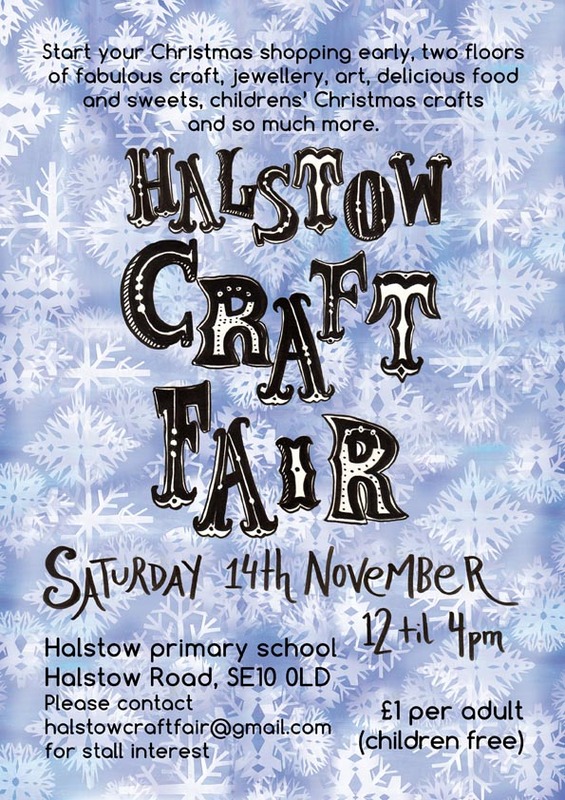 Halstow Craft Fair is on Saturday 14th November from 12pm - 4pm. Entry costs £1 (children free).